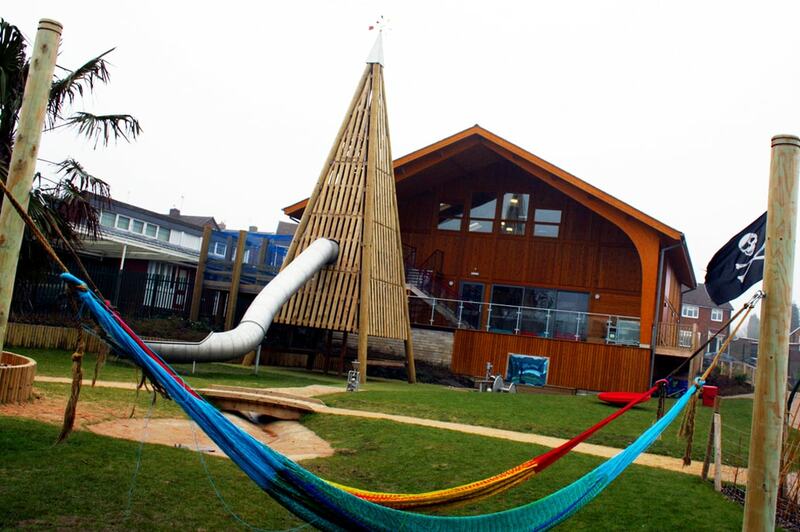 Our large adventure playground is set outdoors over two acres, with an indoor play barn available too. 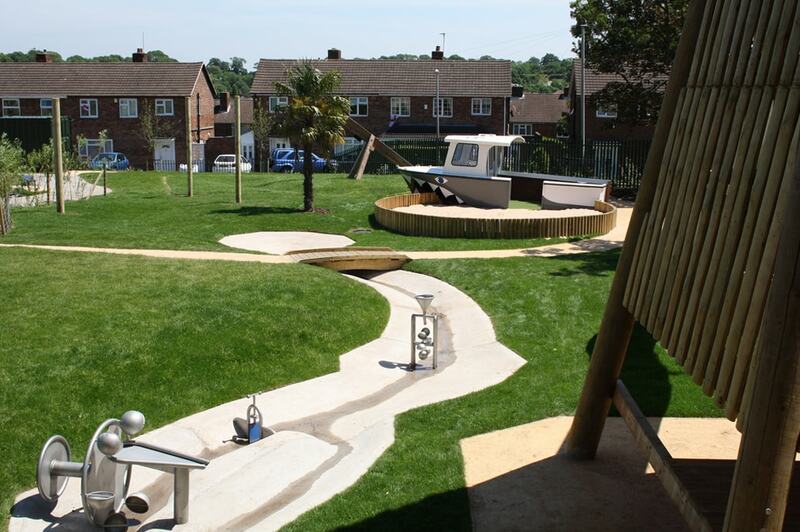 Children can let their imaginations go wild in our fantastic outdoor play facilities and structures; from dragons, to ship wrecks, tree houses and hobbit houses, fire pits and go kart tracks! Inside the play barn we have various exciting play zones including craft, play kitchen, a chill zone, mulit-sensory room and a wide range of toys and equipment. We are only open at specific times so please check before you travel! Outdoor clothing, wellies and spare clothes are a good bet! Open 48 weeks per year! Saturday 11am to 2pm: Family sessions for all ages with accompanying adult. Child £2 per child suggested donation.